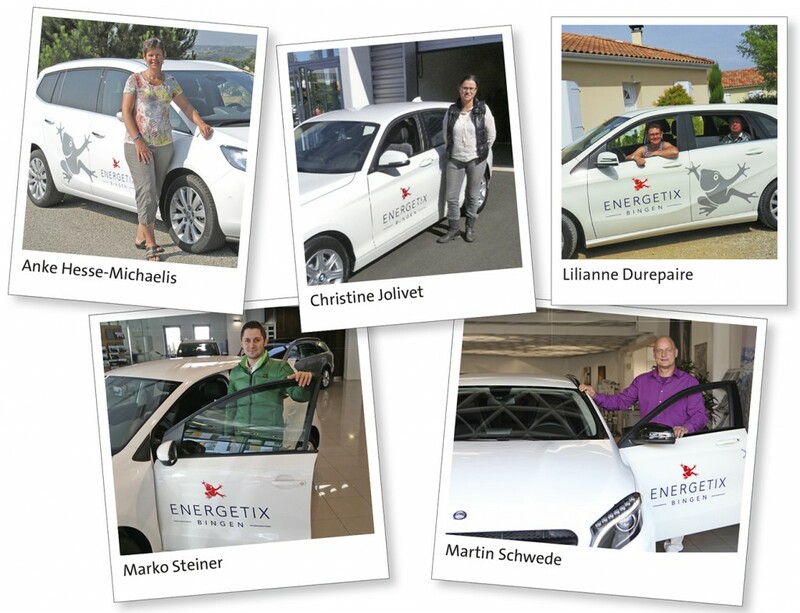 The ENERGETIXDRIVE partner programme continues to enjoy great popularity. Several business partners were thrilled to take receipt of their cars over the last few months. We wish them lots of fun with the attractive new cars bearing the ENERGETIX logo!